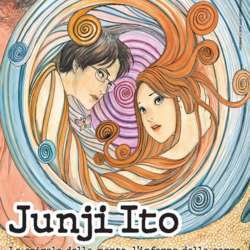 Come and see for free 70 cartoon boards of Junji Ito! He studied as a dentist then started to draw more than 30 years ago becaming a master in "manga horror". His first work won immediately a prize then he collaborated to movies screenplays. His art is very elegant and realistic with and focused on the human fears and the society distorsions.